What do you think these beautiful objects are? 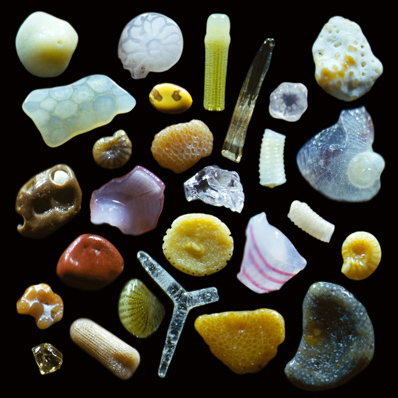 Believe it or not, they’re grains of sand, magnified several hundred times, found on a Hawaiian beach. Incredible! This entry was posted in Cool Things by holmesandmarchant. Bookmark the permalink.